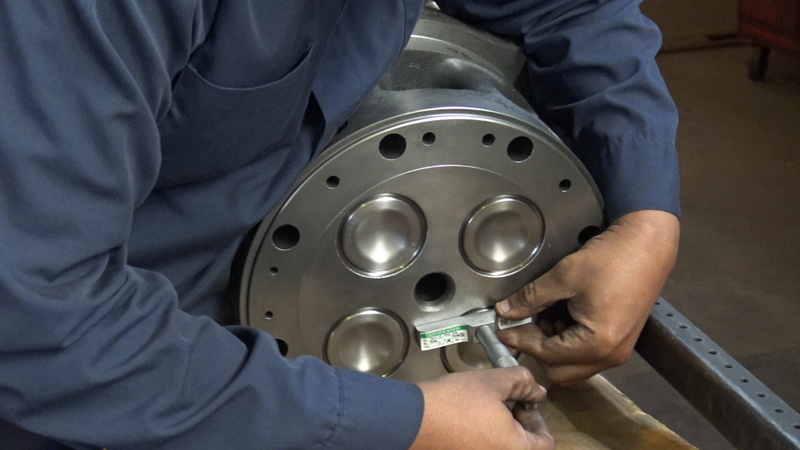 Unipar offers rebuilt power assemblies, water pumps, oil pumps and engine roots blowers. As well as all of the components within power assemblies are rebuilt in house primarily for use in building power packs, but are offered individually as well. These components are remanufactured or renewed to OEM specification in house. Unipar will also rebuild engines and components to your custom specification using OEM guidelines in order to meet your specific requirements.